Each show this month will feature a brief, relevant, biblical teaching on the issue by Daniel. 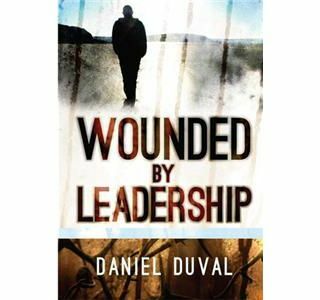 This will be ... See More followed by one or two featured guests that will share their personal testimonies of getting wounded by spiritual leadership. During the last half hour of every program we will have open phone lines for those that want to weigh in on the issue and be heard! We want you to call in.